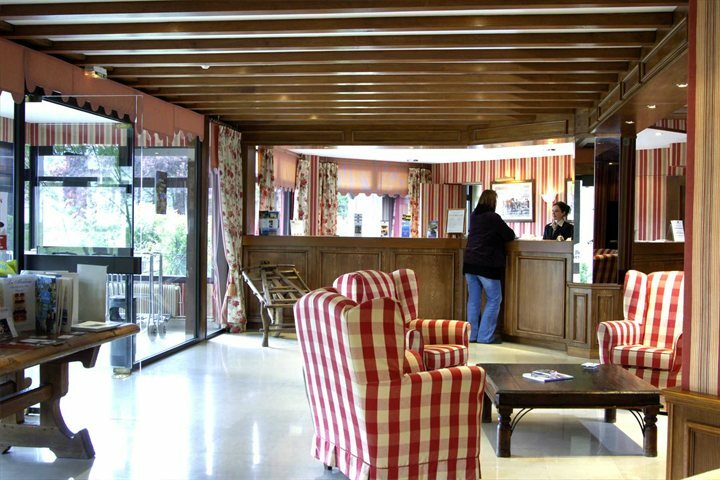 The Hostellerie du Vallon is a friendly, well-run, spacious hotel situated in a quiet area of pretty Trouville, a short walk from the beach and shops and a pleasant drive from Honfleur. 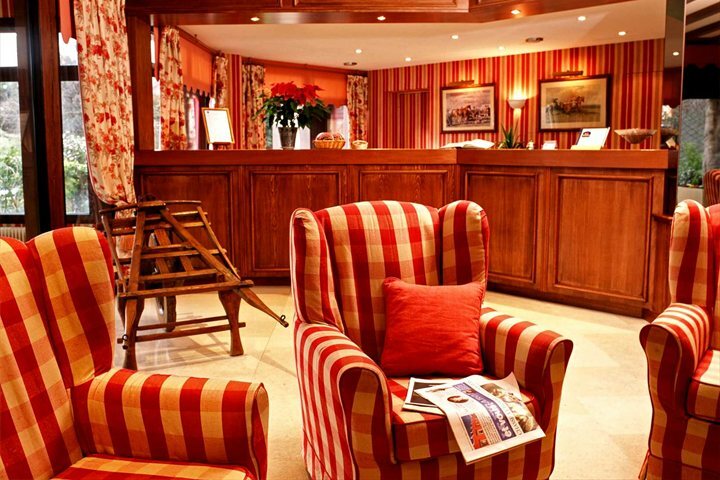 The exterior of this hotel is a fine example of old Normandy style, but inside it boasts many modern facilities such as a covered pool and a steam room. Free onsite parking available. 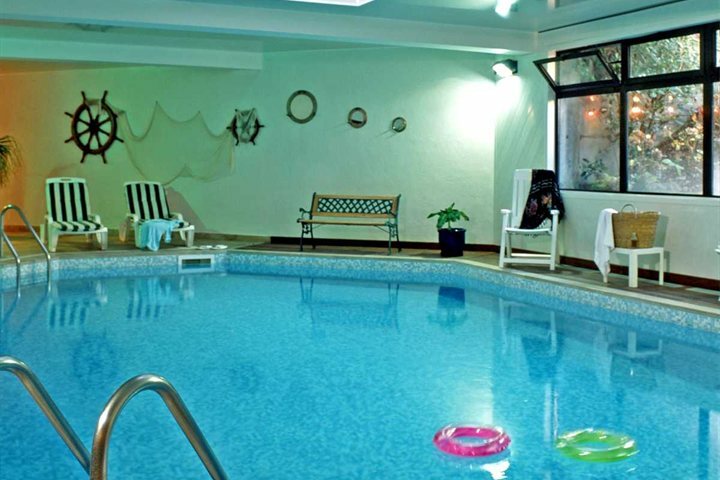 Located in quiet surroundings close to the beach, shops and restaurants. 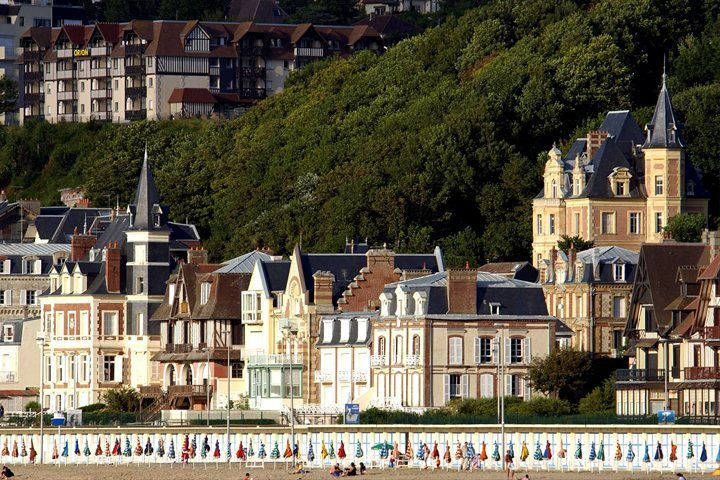 Trouville, a charming resort, sits across the river from Deauville, and is only 15 kilometres from Honfleur. The town’s beautiful buildings line its long beach of golden sand and its boardwalk offers activities for children in particular during the summer months. 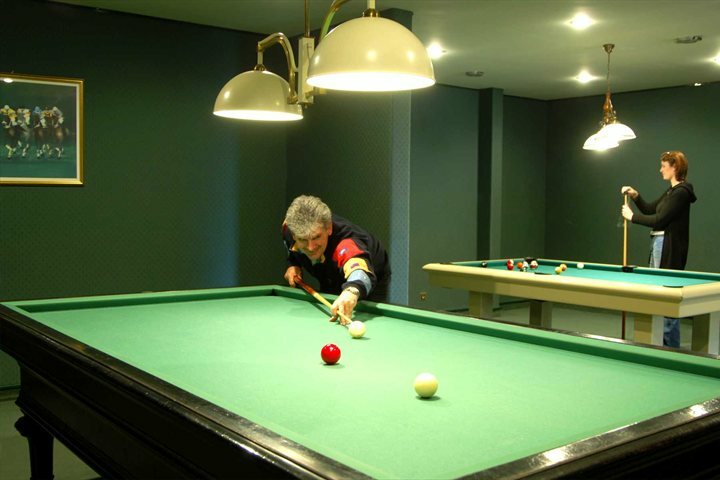 A traditional working fishing port, the aquarium and casino are amongst the attractions of this destination, which is appealing at any time of the year. 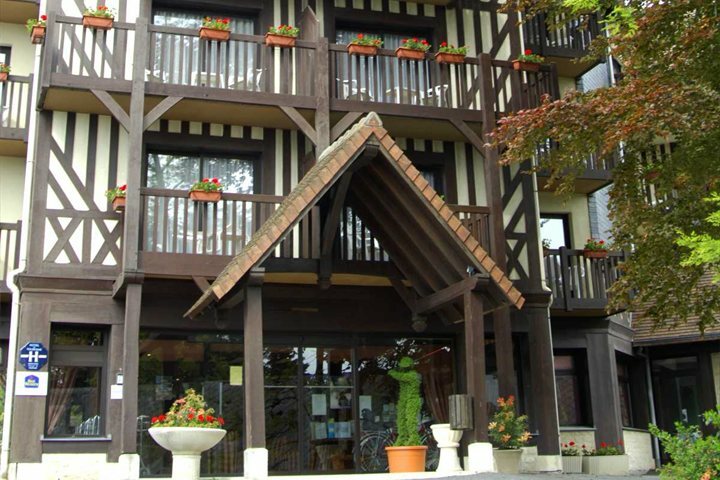 Product Comment: Fabulous hotel, great value, lovely rooms, lovely staff and great location. Service Comment: Great escapes are so helpful and efficient. They also choose fantastic hotels and are great value. Service Comment: Really helpful and pleasant to deal with. Have not used them before, but will again. 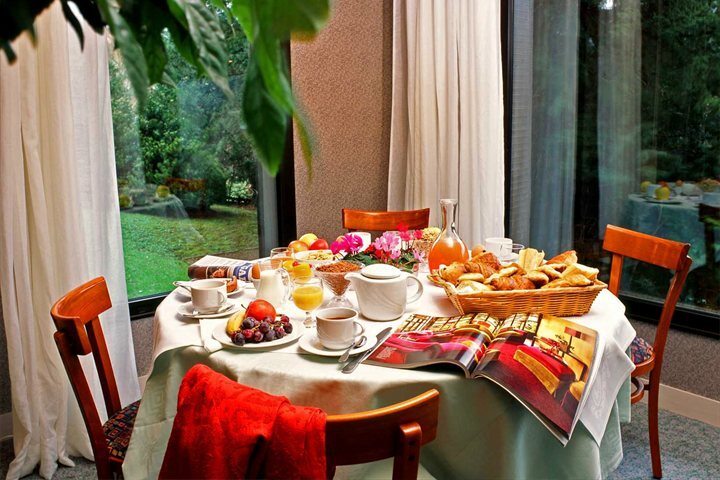 Product Comment: Spacious room and good breakfast. It is a shame that they do not have a restaurant in the hotel. Service Comment: We received a discount from our previous trip with you which we couldn't use for online booking, so we had to telephone to book. Product Comment: Great location & very comfortable rooms. Service Comment: Professional service & good communication to ensure our stay was an enjoyable one. 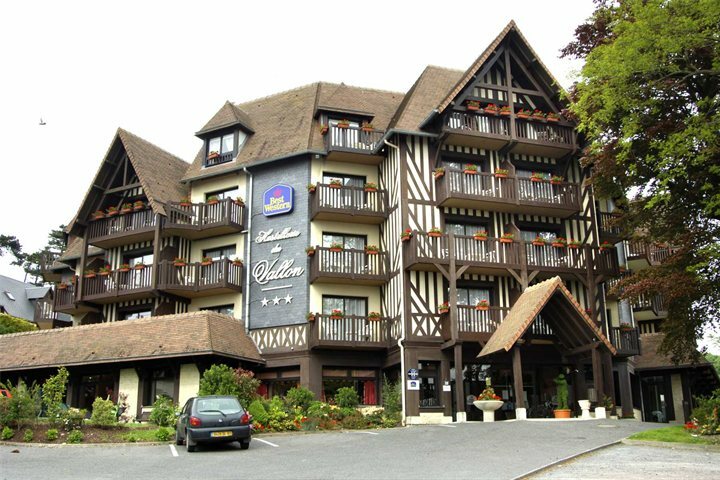 Product Comment: Hotel in great location , but tricky to find. Breakfast was a bit manic, but on the whole good. Would return again. Service Comment: Have used great escapes for years, and never been disappointed with the service.